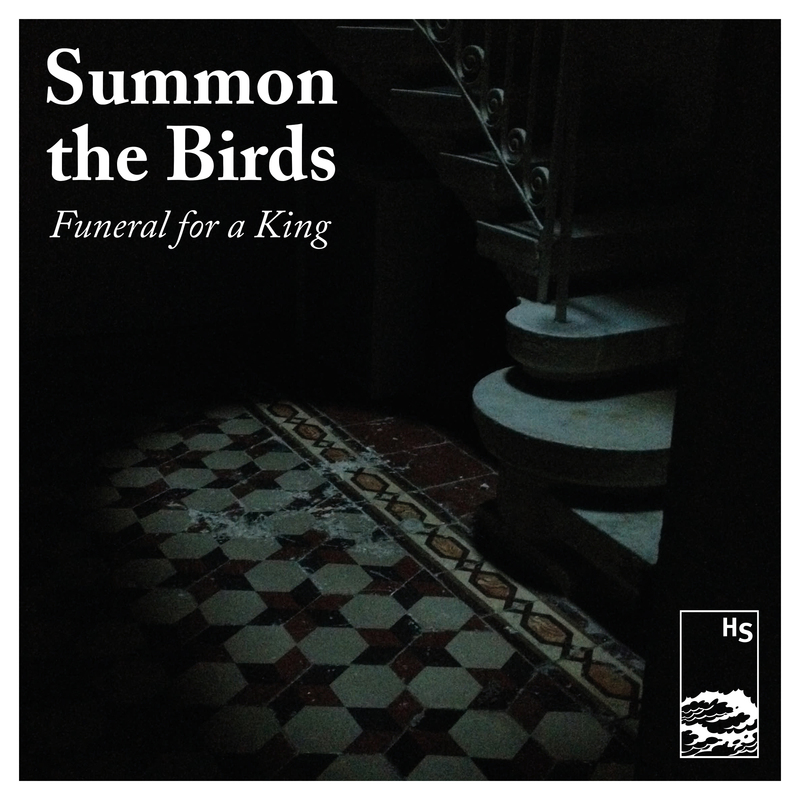 Hidden Shoal is proud to announce the release of new single ‘Funeral for a King’ by Melbourne band Summon the Birds, taken from their forthcoming second album, Blood Love, recorded by Tim Johnston (Nick Cave & The Bad Seeds, The Dandy Warhols, The Drones). Stream the song via SoundCloud and Spotify and download via Bandcamp. 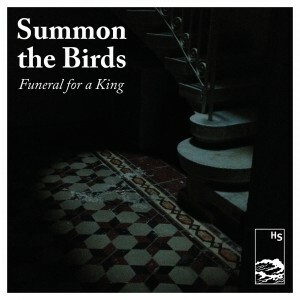 Summon the Birds launch ‘Funeral for a King’ Thursday 21st September at Open Studio in Northcote, so if you’re in Melbourne, check out the details on FB and be sure to head down.